Is it possible to get this in another color, such as Silver with dark blue lid? Unfortunately, at this time, we do not customize any boxes. Sorry for any inconvenience this may cause. Unfortunately the 9 1/2 x 12 1/2 x 2 1/2&quot; are the only copper boxes we have available. Sorry for any inconvenience. For a gift box that saves you time and makes all your presents look amazing, look no further than our Two Piece Copper Metallic Foil Boxes. These sophisticated packages are the bold, yet unassuming way to make all of your birthday and holiday gifts stand out. Perfect in size for shirts, pants, and other clothing items, they are a great compliment to any outfit. With their sturdy, heavy duty build and secure removable top, they will keep all your items safe, even all those bulky jeans and jackets. Their handsome copper foil designs look great without wrapping paper, so you can spend less time with the scissors and tape. And with two attractive styles to choose from, you’ll find the perfect box for every occasion. So stock up on the boxes that will make every gifting endeavor a little easier. 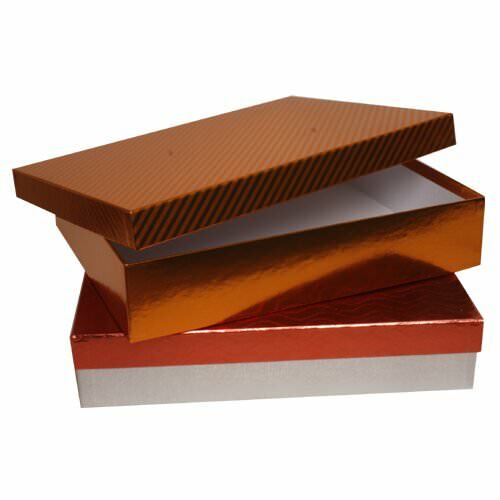 Two Piece Copper Foil Boxes are available in 9 1/2 x 12 1/2 x 2 1/2. Available in: Silver with Copper Top and Copper with Copper Diagonal Pinstripe Top. 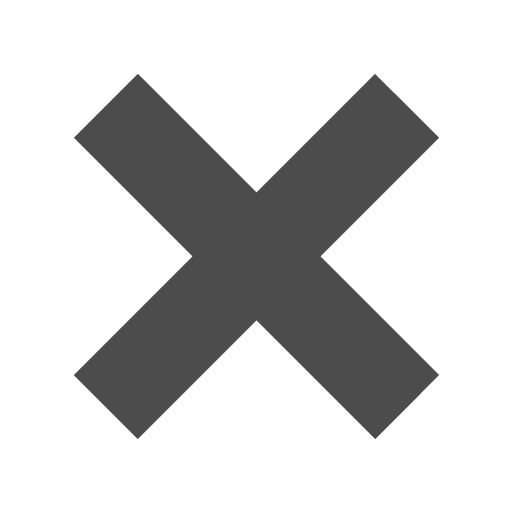 Change the color to change the picture.